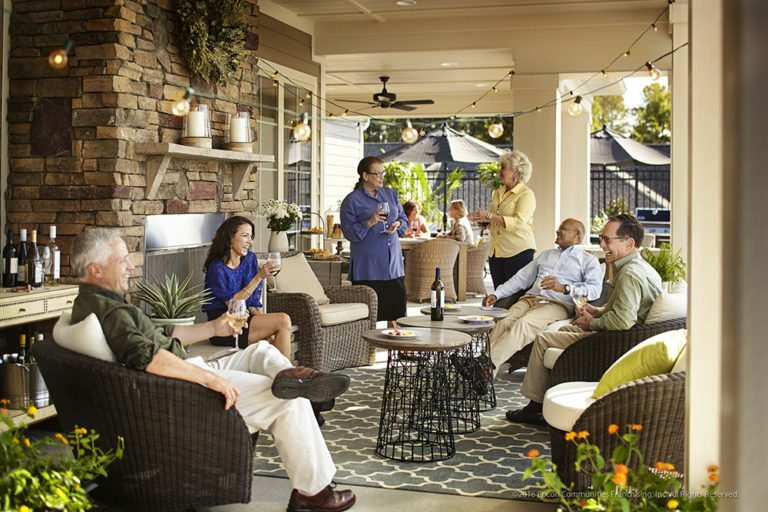 Live well every day at The Courtyards at Southpoint - Coming soon! We’re still finalizing the details but, more information is coming soon. Join our VIP list and be among the first to receive the latest updates. The Courtyards at Southpoint will offer 93 beautifully designed and appointed luxury ranch homes in a low-maintenance Epcon community to be located off Fayetteville Road in the desirable Southpoint area. The Courtyards at Southpoint will be located in a unique setting with 50% of the community left undisturbed as a conservation site with ample woods and greenspace. Amenities will include a grand clubhouse with interior and exterior space to relax and entertain, including a fitness center, outdoor saltwater swimming pool, sun deck, picturesque ponds, and leisure paths connecting to the American Tobacco Trail. Homeowners will also enjoy the convenience and proximity of living just a mile from all the popular Streets at Southpoint has to offer. In addition to the allure of living in a brand new home and amenity-rich community without the worries of yard work, Epcon homeowners are drawn to the private garden courtyard that is the unique focal point of every open, light-filled home–Each home is uniquely designed around the courtyard so that it can be enjoyed from just about any room.